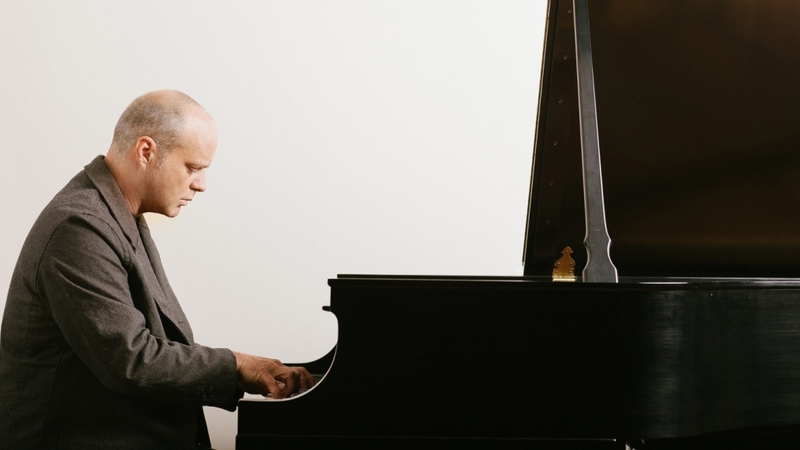 This month’s concert features famed keyboardist John Medeski. Famed keyboardist John Medeski is not easily contained to a single project or genre; he is credited on over 300 works to date, most notably as one third of the groundbreaking trio Medeski Martin & Wood. Equally comfortable behind a Steinway grand piano, Hammond organ, or any number of vintage keyboards, Medeski is a highly sought–after improviser and bandleader whose projects include work with John Zorn, The Word (Robert Randolph, North Mississippi Allstars), Phil Lesh, Don Was, John Scofield, Coheed and Cambria, Susana Baca, Sean Lennon, Marc Ribot, Irma Thomas, the Blind Boys of Alabama, the Dirty Dozen Brass Band, and many more. Classically trained, Medeski grew up in Ft Lauderdale, Florida, where, as a teenager, he played with Jaco Pastorius before heading north to attend the New England Conservatory. He released his first solo piano record, A Different Time, on Sony’s Okeh Records in 2013. Current projects include a new album in the works with his band Mad Skillet (Terence Higgins, Kirk Joseph, Will Bernard), HUDSON (a collaboration with Jack DeJohnette, John Scofield, and Larry Grenadier), and a documentary on Medeski Martin & Wood.